The first line of defense to protect of your assets from future claims is to consider insurance. This is because insurance on its own can help to mitigate a significant number of risks. You should also, of course, consult with a knowledgeable New Jersey asset protection planning attorney to learn more about your options and to discover other strategies and tools that can be useful in this process. Some of the most common types of insurance that can be used to help ward off potential lawsuits and attachments to your personal assets include malpractice, business, automobile, homeowners, umbrella, and long-term care policies. 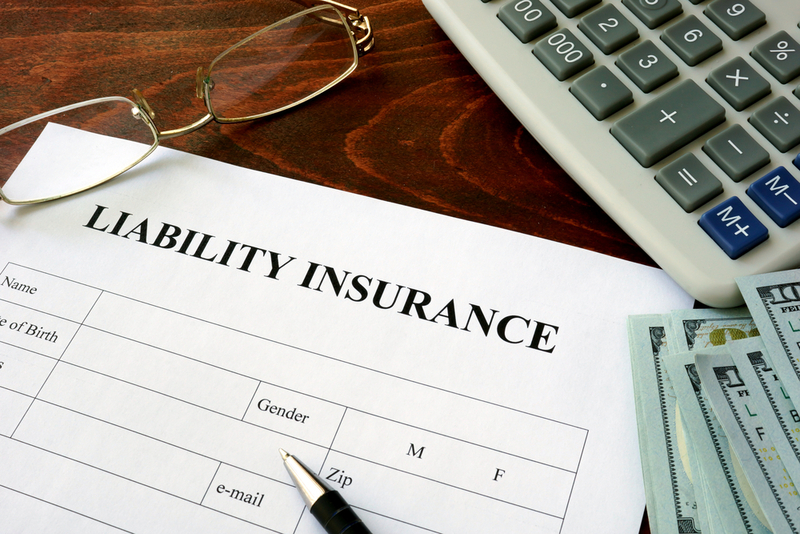 Liability insurance is essential for providing the funds necessary for paying damages and it can also frequently include payment of some or all of the legal fees linked with a lawsuit. Now is the time to get an umbrella policy if you do not already have one. It is relatively inexpensive to obtain an umbrella policy when thinking about more advanced ways to protect your individual assets. That being said, you may also choose to use both methods to protect your assets significantly. Verify that all of your policy limits on any existing insurance policies are well in line with your net worth. It’s a good idea to evaluate this on a yearly basis so that you can determine whether or not you need to make adjustments.